H.G. 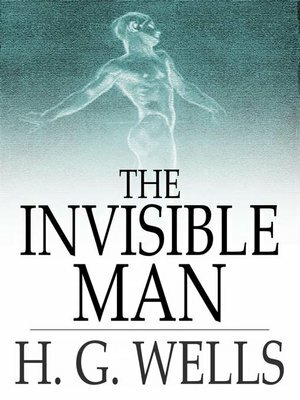 Wells' 1897 science fiction novella The Invisible Man tells the story of a scientist named Griffin who theory is this: if the refractive index of a person's body is adjusted to exactly that of air, then his body will not absorb or reflect light and he will become invisible. Griffin subjects himself to a procedure to do this, becoming an invisible man. But he cannot manage to reverse it and become visible once more, resulting in his mental unhinging.